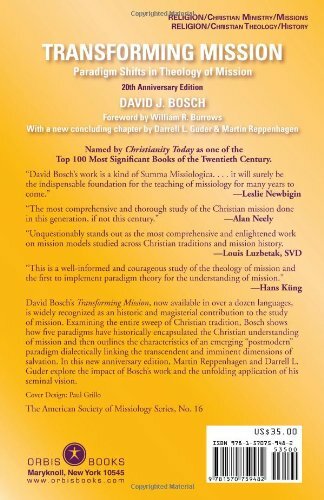 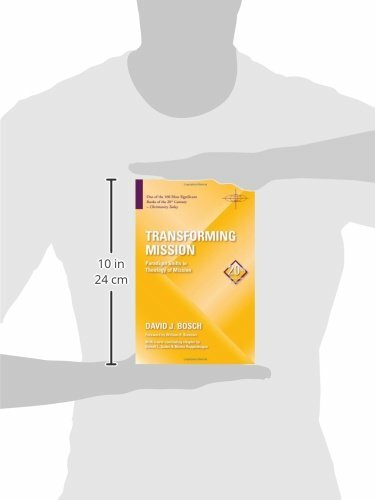 David Bosch’s Transforming Mission, now available in over a dozen languages, is widely recognized as an historic and magisterial contribution to the study of mission. 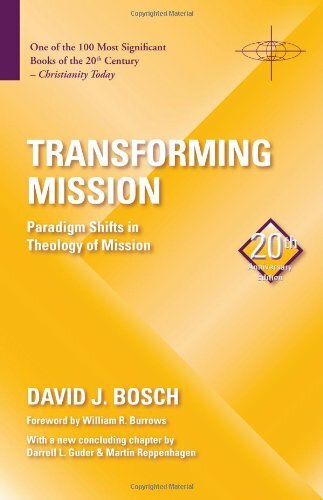 Examining the entire sweep of Christian tradition, he shows how five paradigms have historically encapsulated the Christian understanding of mission and then outlines the characteristics of an emerging “postmodern” paradigm dialectically linking the transcendent and imminent dimensions of salvation. 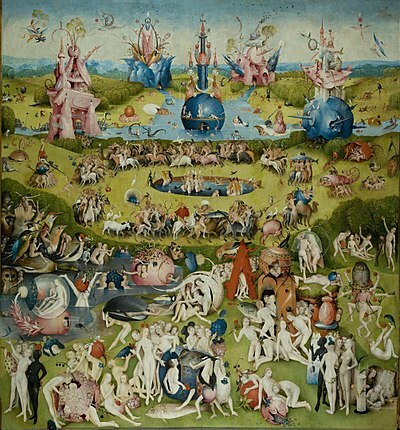 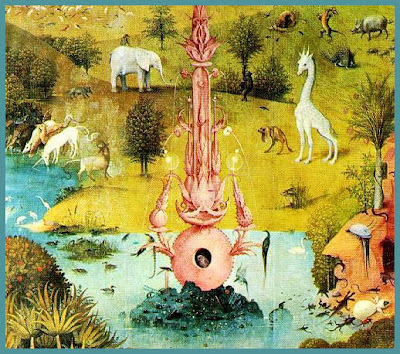 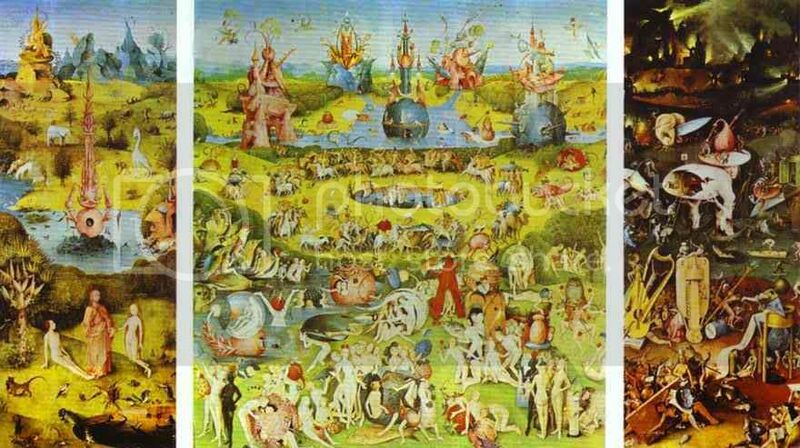 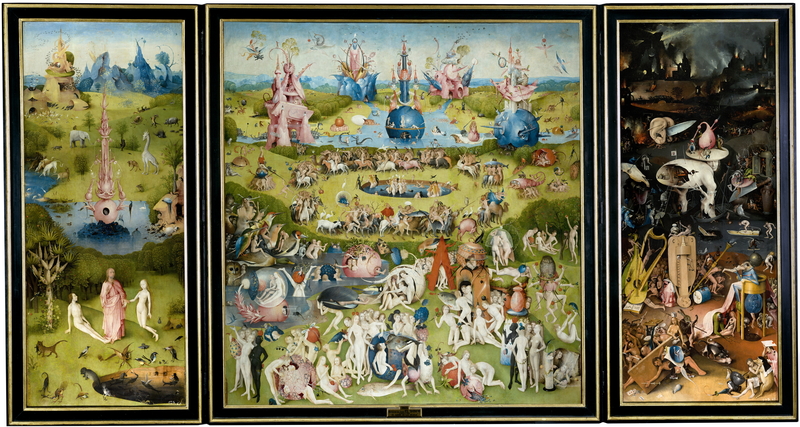 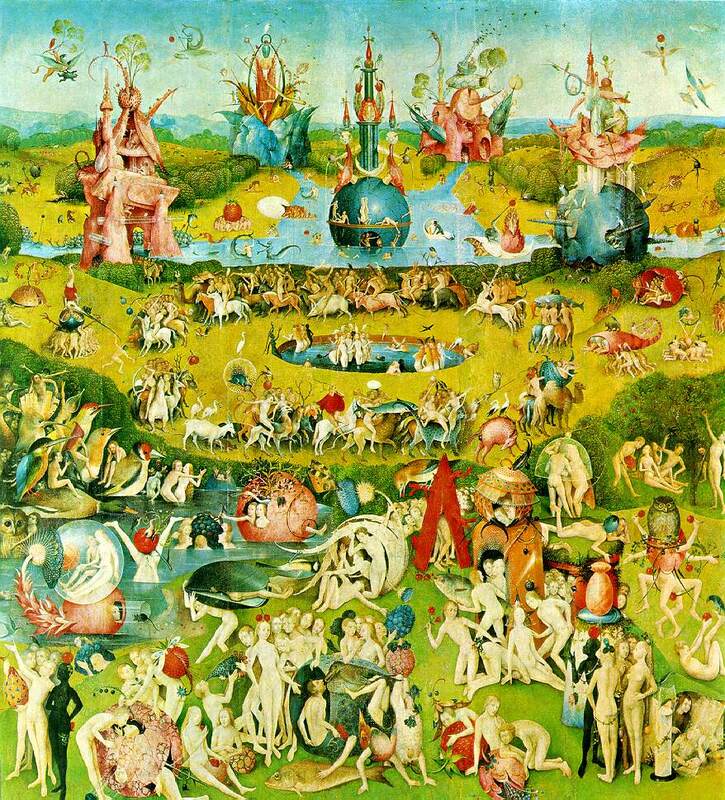 In this new anniversary edition, Darrel Guder and Martin Reppenhagen explore the impact of Bosch’s work and the unfolding application of his seminal vision.